I'm not one of the biggest running blogs out there but thought I would share my Google statistics with you so you can see how the site does. As a reminder, I do this for my enjoyment. I don't get paid. First are the visits this month. Only 5,413. I say only because I've had months where it's been 20,000. Those that come on the site stay on for a short time period and most only go to my first page. I assume that's because the first page is where all the new content is located but maybe people get bored too. 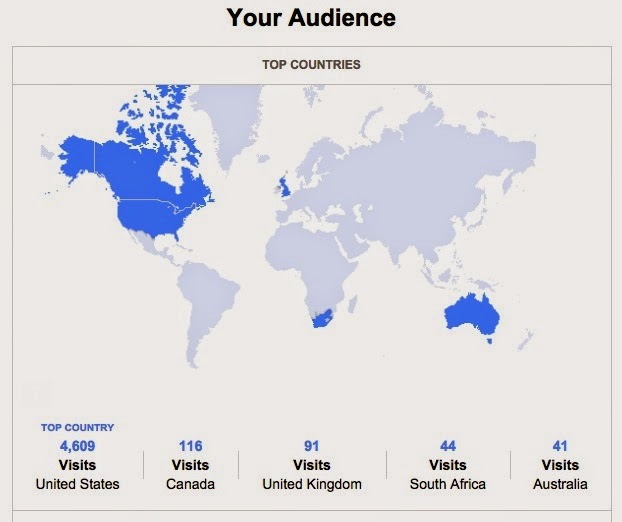 As far as my audience, most are in the US, which is not a surprise. Heck, most are probably in the Detroit area I would guess. Last and actually most importantly are my unique visitors. 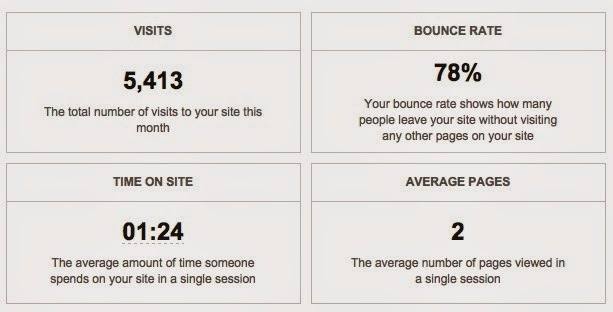 Over 3,600 unique visitors this month. Again not a huge number but I would say that the people that do read the blog tend to be ones that are very interested in endurance sports - at least that's the story I'm sticking to. Sometimes the companies that have me do product reviews ask for this information. I've posted less in the last few months because I'd like them to be more meaningful posts and not just posts that drive up traffic. I'm all about full disclosure and what you see is what you get. Thanks all for those that follow the blog whether you comment or not. Keep up the great blogs. Love to see Detroit runner pop up in e-mails. Training for my first 50 miler in March at the age of 65. By the way we live in Kansas.